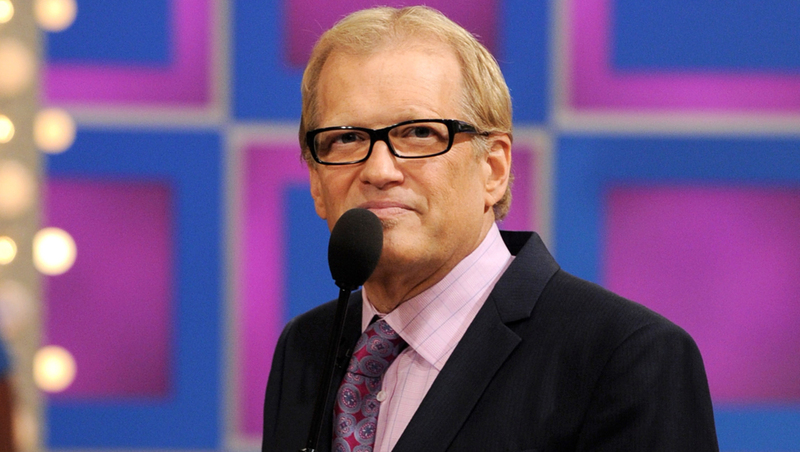 Drew Carey has gained support from other celebrities in the search for the alleged assailants behind a cruel prank involving the ALS Ice Bucket Challenge. The "Price Is Right" host posted a message on Twitter Saturday, calling attention to an autistic teen in Bay Village, Ohio, who was allegedly doused by his high school peers with a bucket containing feces, urine and spit. The autistic teen had apparently thought he was taking part in the popular Ice Bucket Challenge craze, which became a viral trend this summer. Video of the incident is said have been posted on social media. "WTF? Just saw this. Horrendous. These kids should be arrested and expelled," wrote Carey, who is a native of Bay Village's neighboring city, Cleveland. "If the Bay Village PD wants to start a reward fund to find who did this, contact me. I'll donate $10k," he added. Others in the spotlight soon took notice of Carey's pledge and decided to contribute. Ex-"View" host Jenny McCarthy got behind the cause, matching Carey's reward and doubling the total to $20,000. McCarthy's new husband, Donnie Wahlberg, also said on Twitter that he would add to the reward, increasing the total to $30,000. Wahlberg referred to the incident as a "'sh****' prank." TV personality Montel Williams voiced his support, too. He re-tweeted the posts from McCarthy and Carey about the case and also pledged a "significant contribution" towards the reward fund. "Drew is a great guy -- I wldnt[sic] have known if it wasn't for him," Williams wrote. Anyone with information about the case can contact the Bay Village police at (440) 871-1234.